Hungary is the third Schengen Visa I applied this year. My first one of the year was for Czech Republic. It was for a personal trip with my daughter and niece. The second one was for a blogging trip to Spain where it was easy to get the visa as I was assisted by the tourism board! Still, I had to complete the documentation for Spain. The third one was again for a forthcoming personal trip to Budapest in November with my sister. 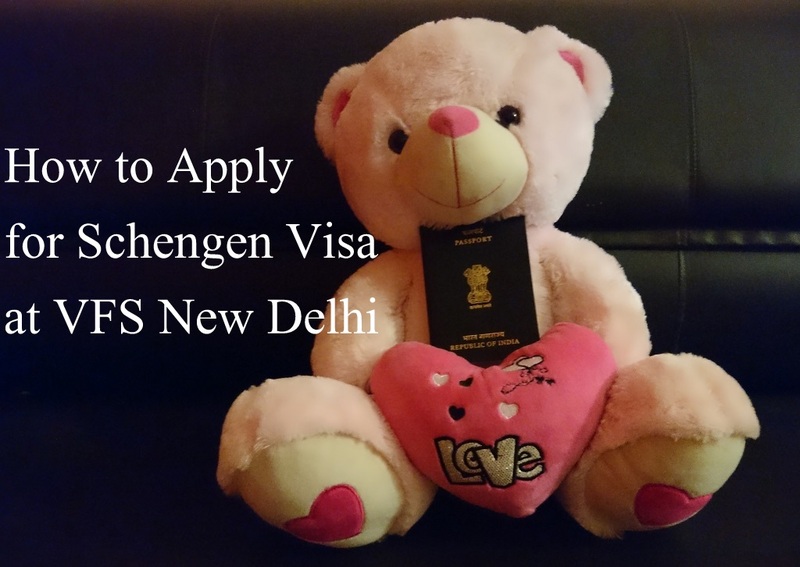 So, here is what I have learned about how to apply for Schengen Visa at VFS Delhi (Baba Kharak Singh Marg) after 3 attempts in a single year. I have applied for Schengen Visas in previous years too. For me the choice has always been simple as I visited only one country on each trip. However, if you are visiting multiple countries you have to decide which country you need to apply to. All such documentation is easily available on the net. You need to read it thoroughly though. Once you have decided on the country go to the specific country website, in my latest case it was Hungary. Then you do your research. It feels tedious to read all the requirements and rules but believe me going through it pays off dividends, more so if you are applying for the first time. You will present a stronger application if you read the available information. 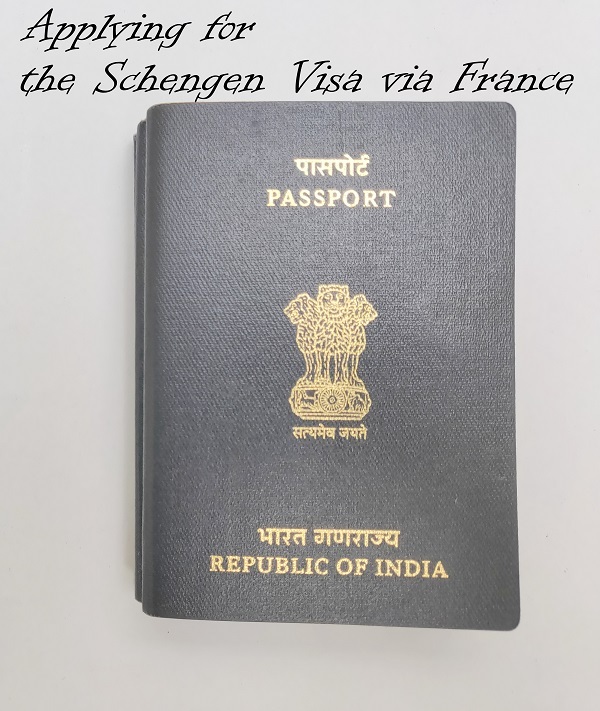 There is a comprehensive list of documents required to apply for Schengen Visa from India. I strongly recommend that you complete your documentation. For my Hungary trip my sister and I have planned a vacation. I have a well traveled passport whereas it is the first trip abroad for my sister. I file IT returns whereas she doesn’t. The trip is a gift from me to her and I should have done it long ago actually. So, we decided to show me as a sponsor and her husband in the supporting role. 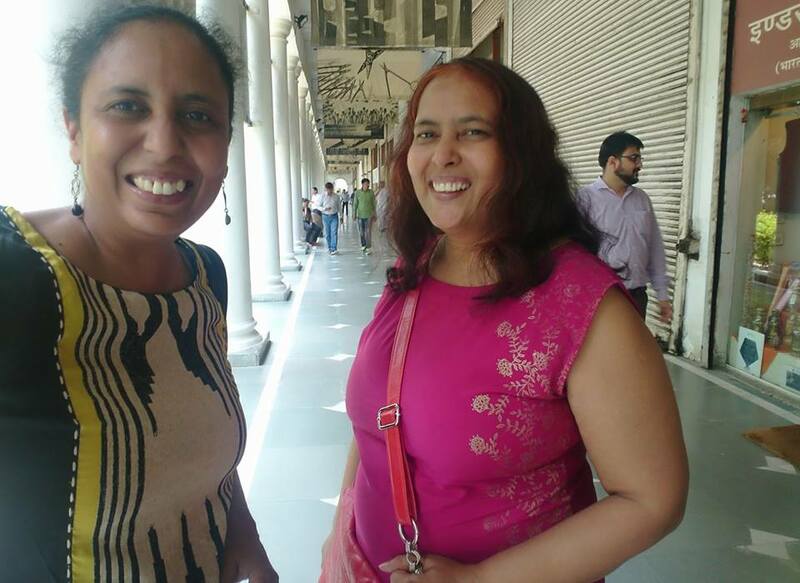 Both of us have documents required to apply for visa. We took a no objection certificate from her husband. We attached both mine and his bank statements and IT returns. Schengen Countries have a list of approved Travel Insurance agencies, be aware of such details. If you read through the online resources carefully, all this is listed down. 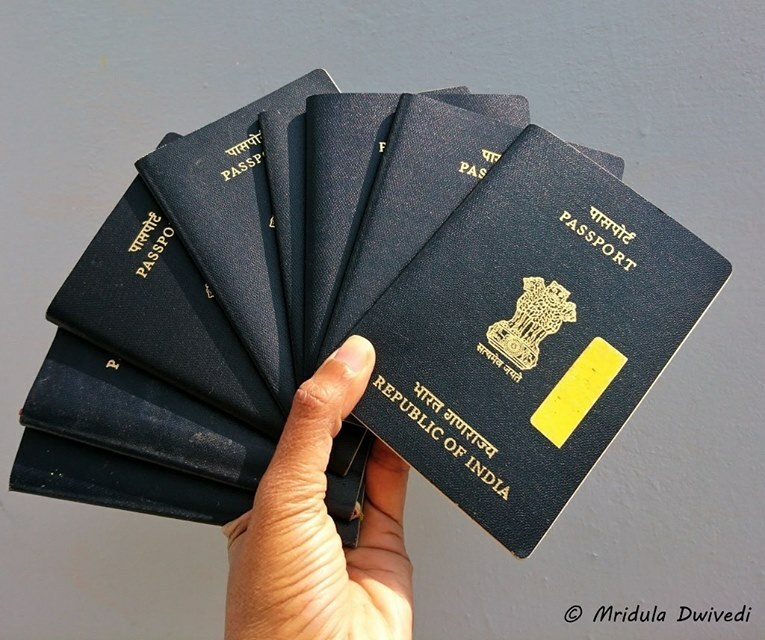 Do remember to carry two photocopies of your passport or else you will need to stand in a long line to get it done at the VFS. When I applied for the Czech Republic Visa I used the cover letter as a formality. It was a complicated attempt because I was traveling with my daughter and niece, both are minors. As my niece’s parents were not traveling there was a lot of documentation involved. I did all the documents carefully. But I did not use my cover letter to establish that I am an established blogger and that I have taken my daughter and niece abroad before. I did not mention that they had been to the USA before. My daughter with my husband and my niece on a school trip. I also did not mention that I needed to apply for a visa immediately afterwards for Singapore for a blogging trip. I was called for a personal interview by the Czech Embassy. When I mentioned my forthcoming blogging trip and need to apply for another visa things started moving. I got the visa via Czech Republic after the personal interview and I learnt my lesson. This time with Hungary I used my cover letter to establish my blogging credentials. I told them that I was applying early as I may need to apply visa for other trips. I gave links to my blog and media kit! I also used the cover letter to explain why we would return and that we had money to take this vacation, which brings me to my next point. The Schengen countries need to be convinced about both the above points. It is easy to convince about the money bit, they asked for stamped and signed bank statements of 3-6 months depending on the country. For the second bit, that we would come back home, I used the cover letter again. I mentioned that my daughter’s age is 9 and my sister’s daughter is 12. One plays tennis daily and the other one sings and auditions for various programs. I heavily implied that our daughter’s need us in their daily life which is 200% true. And we need them equally. I know you may not have the same reasons to come back, but think about why you would surely come back and use it in your cover letter. This goes without saying, it is obvious. I am sure any such attempt will lead to rejection. I would not even dream of providing any false information. In theory you can pay with a debit or credit card at VFS Delhi. But the day I went for the Hungary Visa the network was down and I thought I was in trouble. But they allowed me to go out to withdraw money. The staff will tell you where the nearest ATM is. They will let you in again as well with the token number you get for applying. We Got the Visa Smiles! Good Luck! Now that you have done everything you could, just go ahead take your online appointment, apply and wait for your visa to arrive. 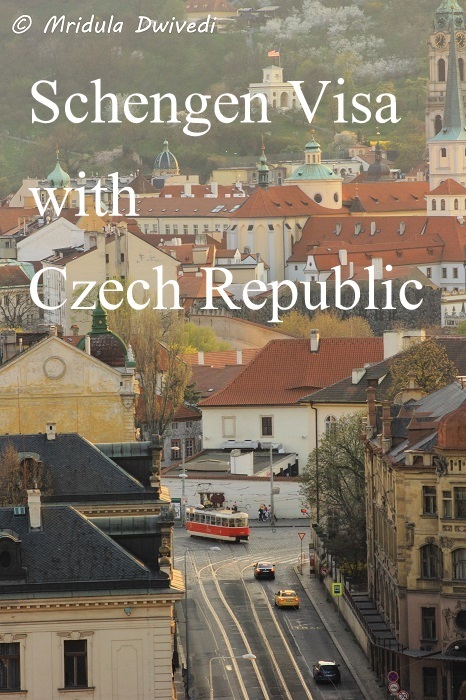 We got out Schengen Visa via Hungary in about 10 days. Maybe it was easier because we are two adults, maybe it was my extra preparation that made it smooth this time. I am so looking forward to take a vacation with my sister in November. PS. We got the visa easily without any hassles. We had a lovely time in Budapest!